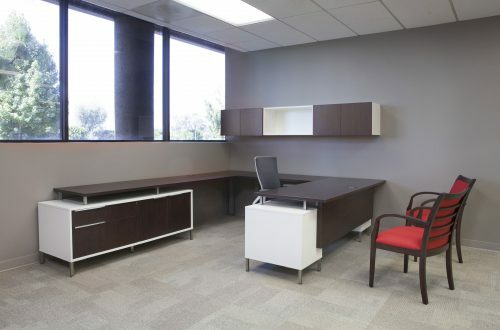 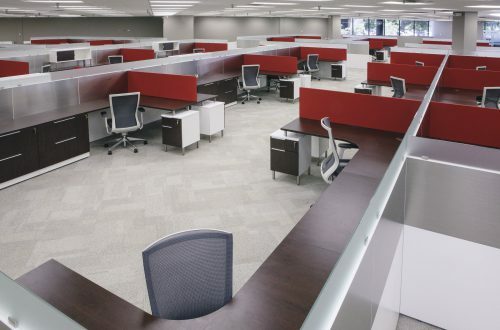 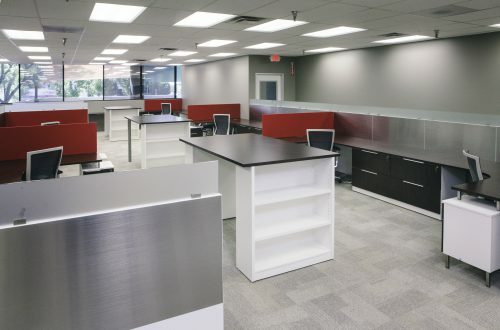 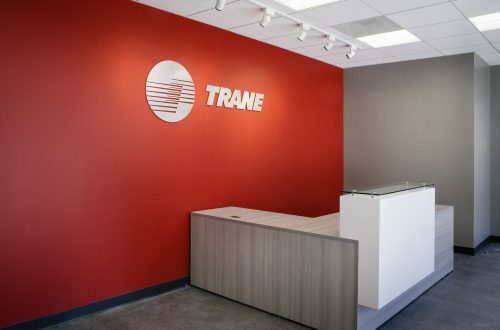 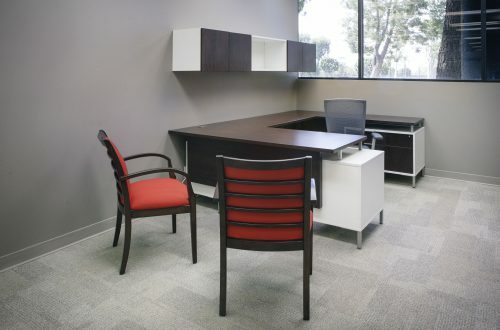 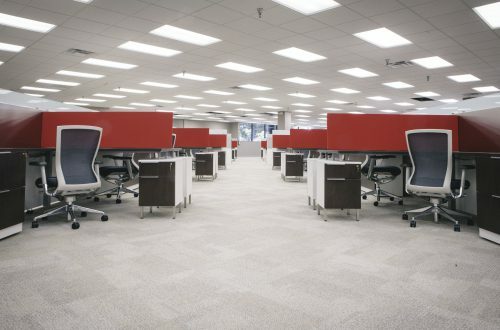 Trane, a leading manufacturer of heating, ventilating, and air conditioning systems, wanted an office as unique as their firm. 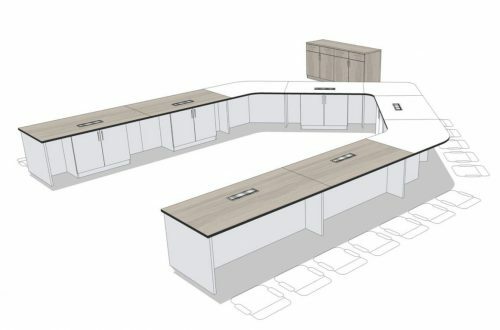 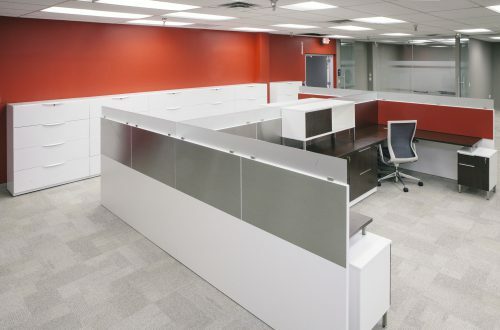 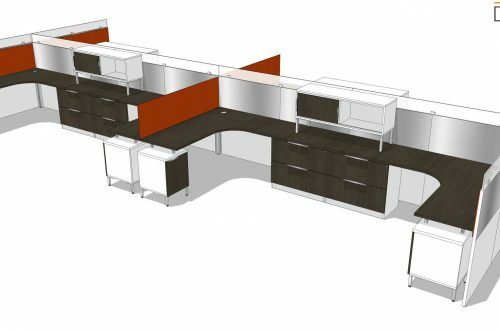 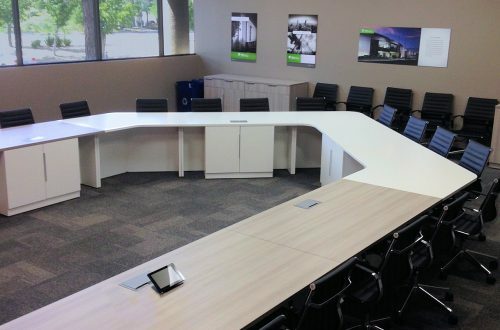 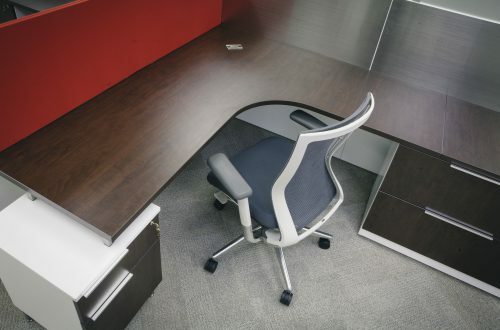 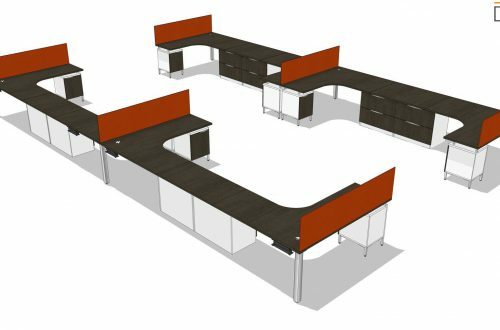 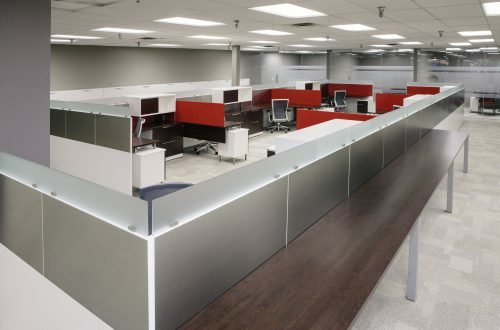 So they selected the custom-designed hybrid of our TeamWorx, with its low profile panels, and Convergence, enabling teammates to immediately collaborate while maintaining a sense of privacy and dedicated individual space. 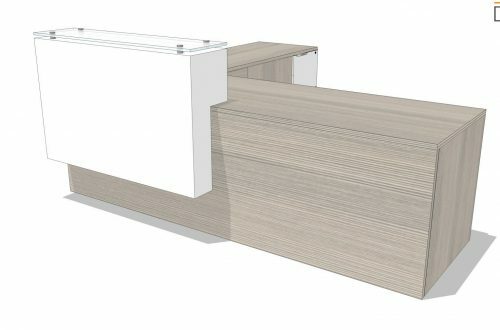 And, as a side benefit of the design, the electrical and data cables were able to be stored from view with minimal installation time. 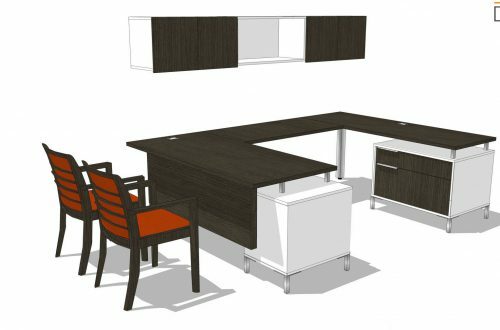 Finally, the modular installation ability of TeamWorx and Convergence aligned with Trane’s growth plans, enabling them to expand as needed.